Thanks to our volunteer governance members and staff who attended a planning and strategy meeting last weekend. 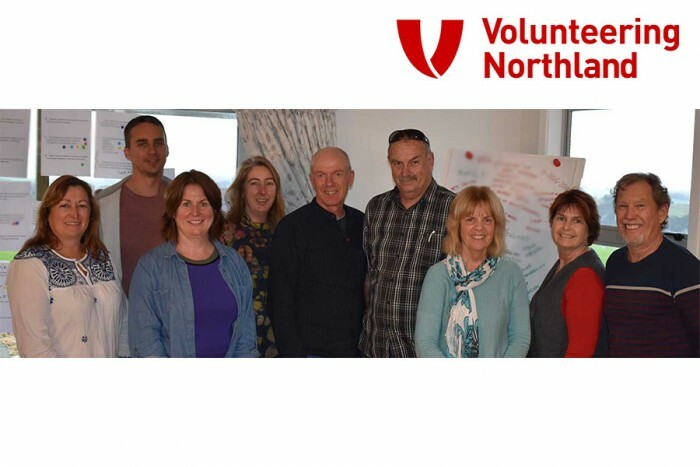 Fiona Morgan (Volunteer Trustee & Chairperson, Senior Commercial Manager at ASB Bank), Chris Anderson (Volunteer Trustee, Strategy & Design at Level), Megan Wills (Volunteer Trustee & Treasurer, Director of Wills Westenra Ltd), Lucy Schuurman (Administrator, Projects, IT Specialist), Bart van der Meer (Manager, Volunteer Secretary), Colin Kitchen (Volunteer Trustee, Councillor Far North District), Libby Jones (Volunteer Trustee, Manager Jigsaw North Family Services, Councillor Kaipara District) Trish Clarke (Outreach Coordinator, Media Liaison), Chris Carey (Volunteer Trustee, Artist). Apologies from Cherry Hermon (Volunteer Trustee, Councillor Whangarei District). Thank you to our Awesome Team for all your hard work.